Even though dogs don’t get cavities the way humans do, they do get plaque, tartar, ad gingivitis. All of those things can cause foul breath and tooth problems. Since we human can brush our teeth to keep teeth healthy, how about dogs? They rely on you. Poor doggie dental care can lead to dental infections that can travel to your pooch’s heart, causing major problems and even death. As dog owners as you, keep brushing stuff as an essential grooming is necessary. So if you get ready to keep brushing as a routine dog grooming part, get the necessary dog dental supplies: pet toothbrush and dog toothpaste. You can buy them online or at your local pet store. 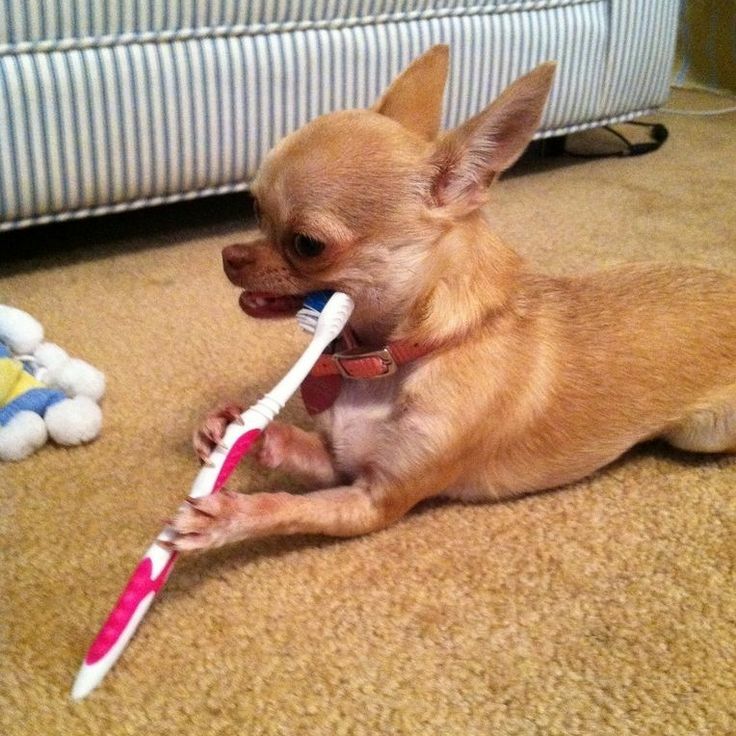 When everything is ready, next is the most difficult part – let your dog well-behaved during the teeth brushing time. 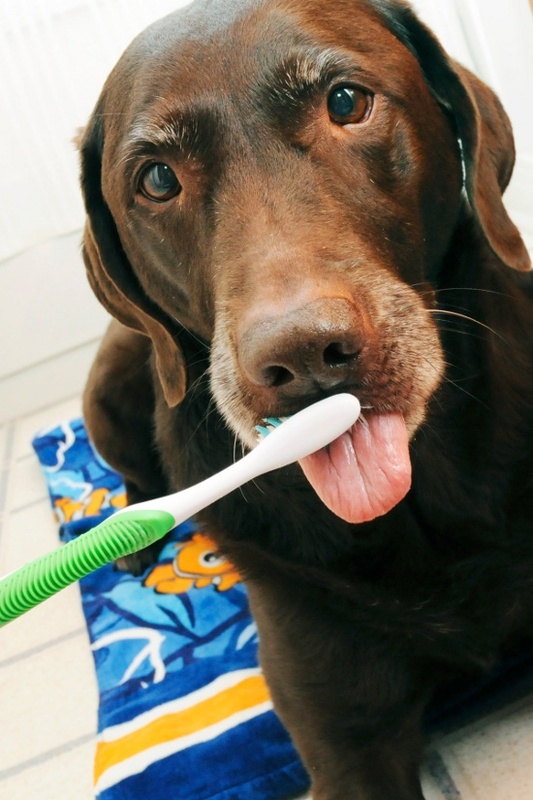 Here are some tips to make brushing your dog’s teeth a little less tedious. Brush frequently. It is not easy for you to brush your dog’s teeth everyday but once or twice a week. Frequent brushing gets your dog used to the brushing routine and to the idea of having her mouth handled by you. Choose the best time. A great time for brushing is right after our dog has exercised and is a little tired. At least, that time preferable to when he’s willing to fight with you over handling her mouth. Try to flip up his lips gently and insert the toothbrush, gently brush a canine tooth without toothpaste and let the dog get used to the feeling first. The canine tooth, the longest tooth on either side of the front four teeth is the easiest tooth to reach. Next gently rush that one tooth to gauge how well your dog will take to this brushing procedure. Let him lick some toothpaste off your finger to let your pet know this kind of ‘food’. Once you’ve brushed a couple teeth and let your dog taste the toothpaste, add dog toothpaste to brush your dog teeth. 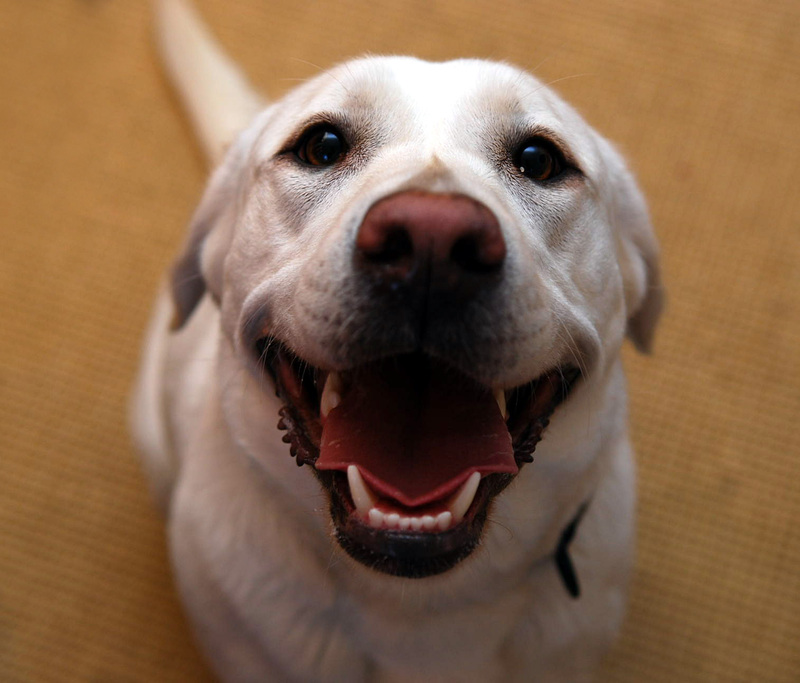 Remember to rub the dog’s gums on both sides and in the front and gently brush the gum line around all the teeth. During the teeth-brushing time, talk to your dog and encourage him when he gets impatient. 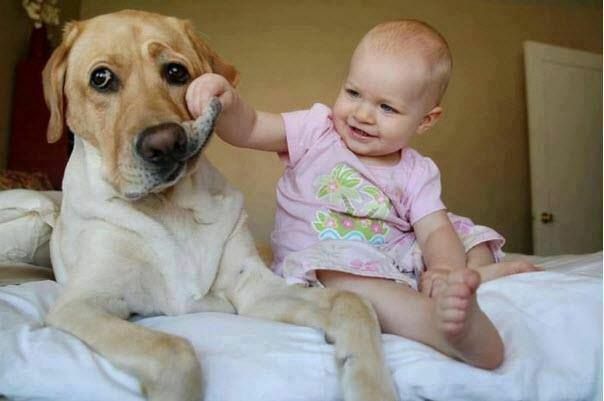 It is a task but you will enjoy brushing your dog’s teeth, so, get the dog supplies and have a try.